The bride wore a breathtaking Vera Wang gown. It's official! 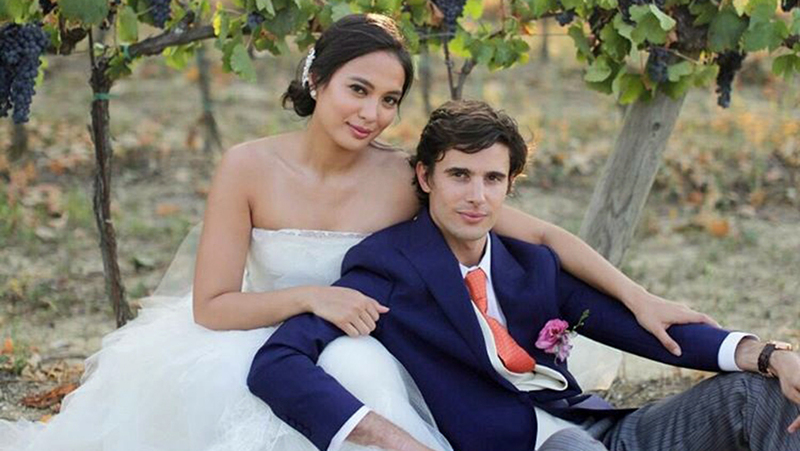 Isabelle Daza is now a married woman. The 28-year-old actress exchanged I dos with her long-time French beau Adrien Semblat at a beautiful church in Lucignano in Tuscany, Italy. The star-studded wedding was attended by her closest family and friends, including Solenn Heussaff, Anne Curtis, Georgina Wilson-Burnandt, Liz Uy, and the rest of the It girls. The bride wore a frothy strapless Vera Wang gown, which Isabelle claimed was her dream gown. Even the groom himself looked handsome in his suit. Adrien wore a navy jacket and a coral tie that adds a pop of color to his attire. Look at those quirky socks, too! Senator Bongbong Marcos walked the bride down the aisle. He is Belle's godfather and known to be the best friend of the father of the bride, the late Bong Daza. The bridesmaids wore mismatched floral dresses by Vania Romoff. And let's not forget these dapper groomsmen. Even the mother of the bride, Miss Universe 1969 Gloria Diaz, was dressed to the nines. This mother-daughter moment almost brought tears to our eyes. 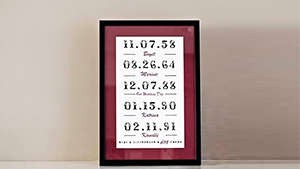 Aren't these kids the cutest? After the ceremony, the bride later changed into a Temperley dress for the reception. Their cake featured the cutest topper! And their wedding had the funniest hashtag. The guests were treated to a Tuscan feast.